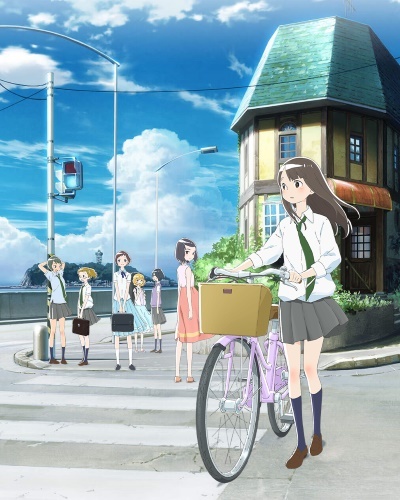 Nagisa is a girl who is a little impatient because she cannot find her future calling. She wanders into an abandoned mini FM radio station. On impulse, she tries to become a DJ, and her broadcast words by chance unexpectedly reaches people.